What's On the Opposite Side of the World From You? 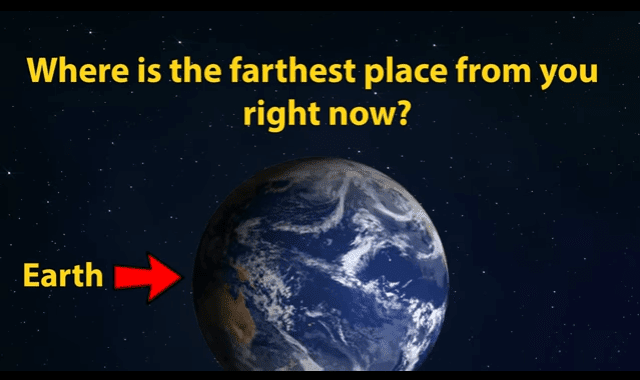 #Video ~ Visualistan '+g+"
Here’s a fun little though experiment: what’s the farthest thing on earth from where you are right now? This video shows you how to find out.